Are you caught in a cycle of constant report creation? 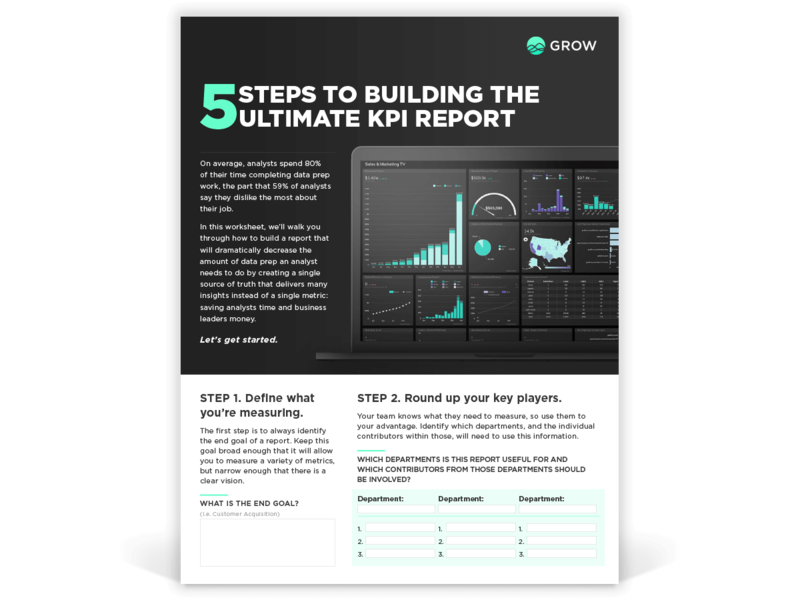 This cheat sheet will walk you through how to build the ultimate KPI report that will give you multiple insights from a single dataset and get you out of the cycle. Fill out the form to get your Cheat Sheet.